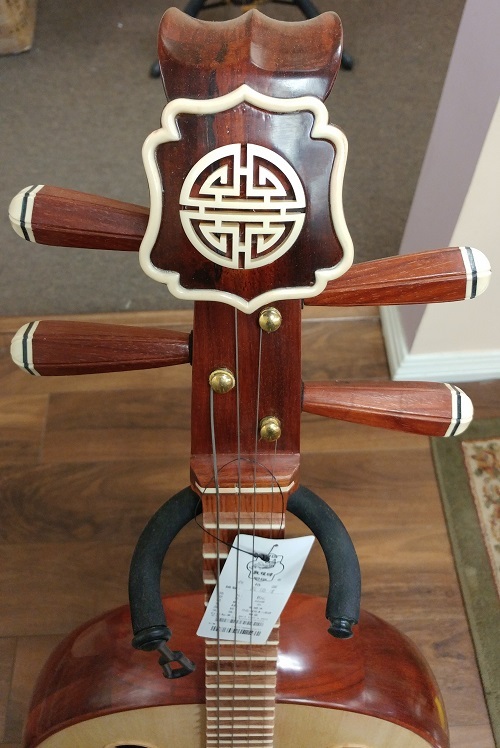 Dunhuang Zhongruan- Chinese Mandolin Model# 662. 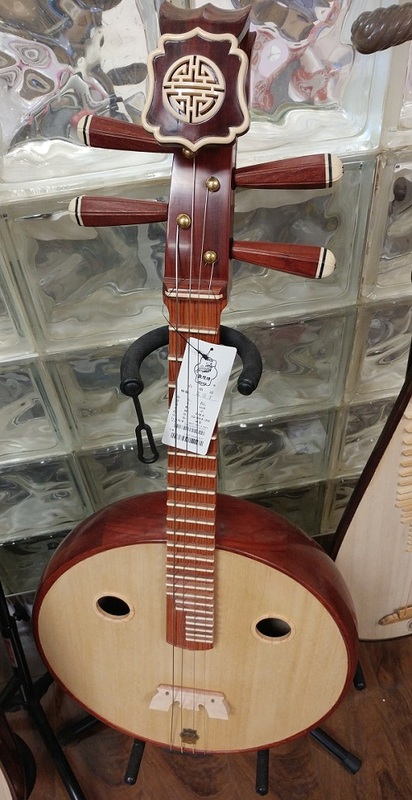 This is a professional grade Zhongruan made by Dunhuang Musical Instrument. Model#666R. 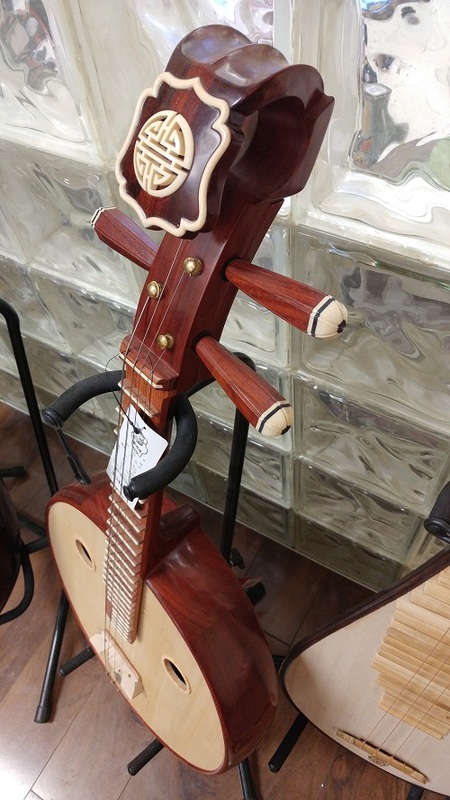 The instrument comes with one pick, a tuning device and a hard case.